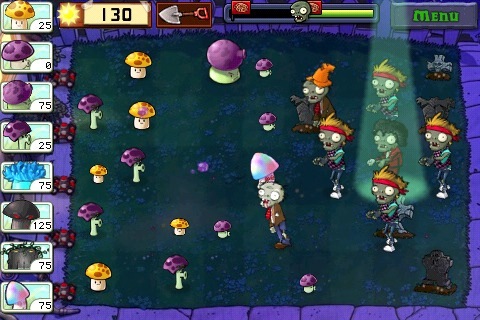 Sequel to PopCap's award-winning strategy effort shambling to different platforms next year. If you own a video game system, or at the very least, a current device that plays video games, congratulations. There's definitely a version of PopCap's Plants vs. Zombies available for it. Released in 2009, the bizarre strategy game quickly became a worldwide hit, as players delighted in repelling waves of undead by sticking a bunch of defensive plants on their front lawns. Fast forward to this afternoon, and we can confirm that a sequel, most likely titled Plants vs. Zombies 2, will appear on undisclosed platforms next year around spring 2013. Sadly, that's all we know, though it's a safe bet that Plants vs. Zombies 2 will appear on PC and Mac first, with an iOS and perhaps Android version not far behind.